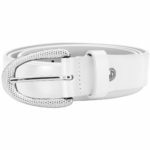 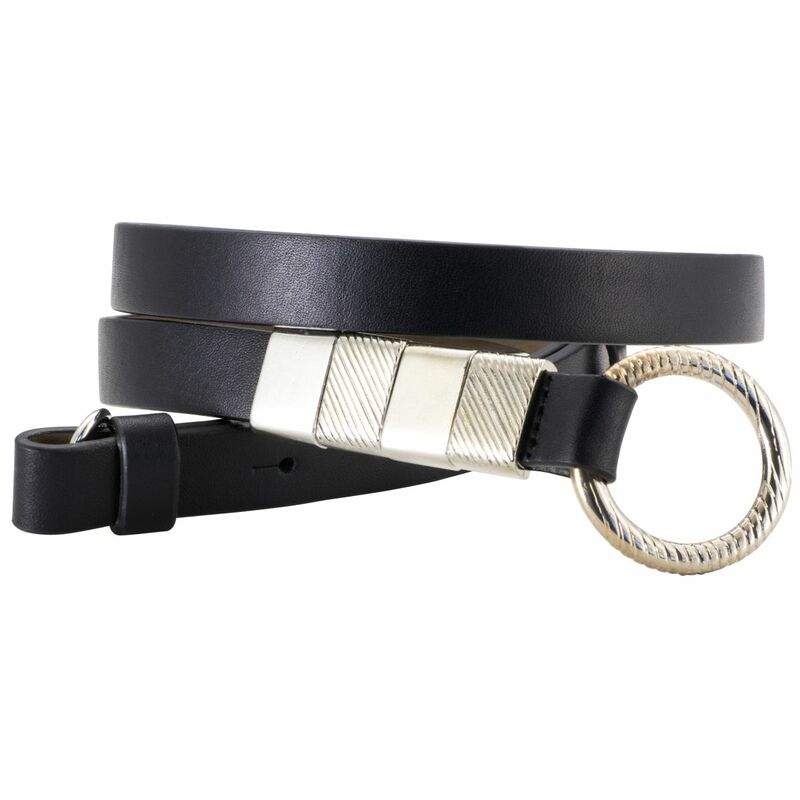 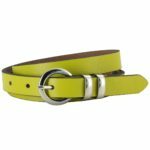 The leather belt is a fashionable accessory that can be worn on a variety of occasions and outfits. 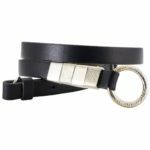 From the classic black leather belt to the braided model, the fashion-conscious woman has a multitude of variants at her disposal. 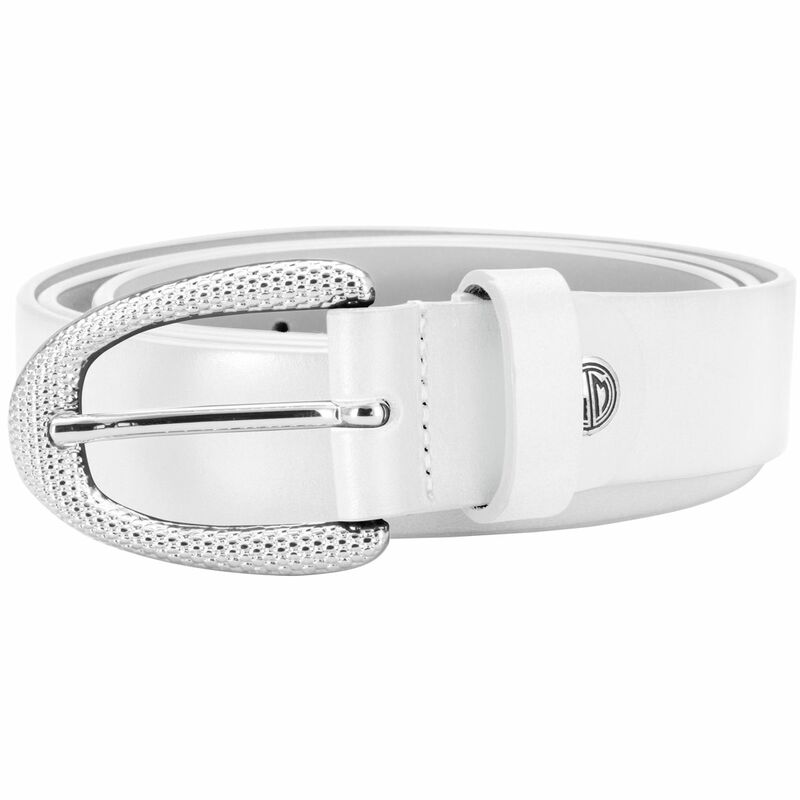 Whether casual or elegant, with us you will find a matching feminine leather belt.